We all love receiving beautifully gift-wrapped boxes almost as much as the gift itself. If you are the kind of gift-giver who puts a lot of thought into making everything perfect for every occasion, you can have a look on gift wrapping ideas given below. 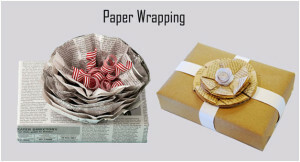 We are featuring some of the very interesting designs revolving around the pretty gift wraps: flowers, hearts, ribbons, and the extraordinary: clothespin and string etc. 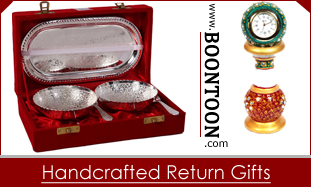 At the very least, we hope that this article will encourage you to not settle for the boring rectangular box and to put a little bit more heart into making every gifting occasion for that special someone. This kind of gift wrapping includes alphabets or numbers according to the name or numbers of the occasions going to happen. This gives a smart look to the present. This category includes different shapes and style of gift wrapping according to the different occasion that impresses the receiver. Flower wrapping gift style is generally used for weddings, anniversaries and other such Indian traditions like these come along the way. 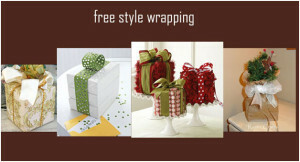 Freestyle gifts are usually done, but we are giving some more ideas to get it more decorative and make it more beautiful to present. This kind of gift wrapping is quite an extraordinary one and also turns out to be the most innovative one. 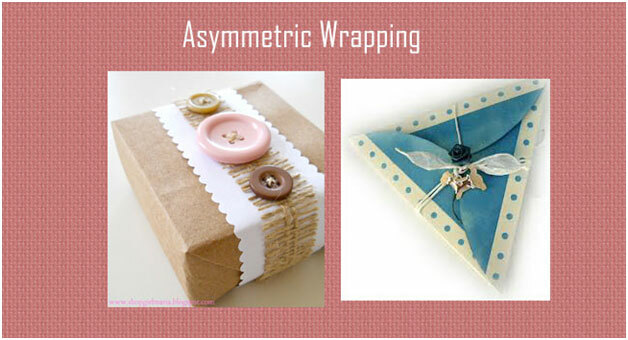 It is very elegant kind of gift wrapping as well. 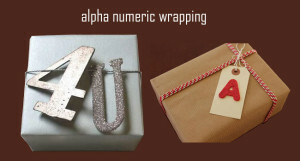 Wooden gift wrapping gets you for a very patience job, as it has to be done very carefully. 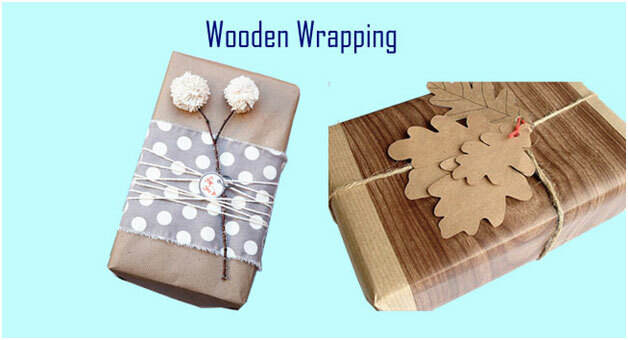 The wooden flowers are very soft and can get broken easily. 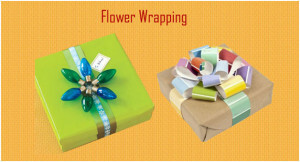 But overall the gifts wrapped by these flowers look very decent and classy.